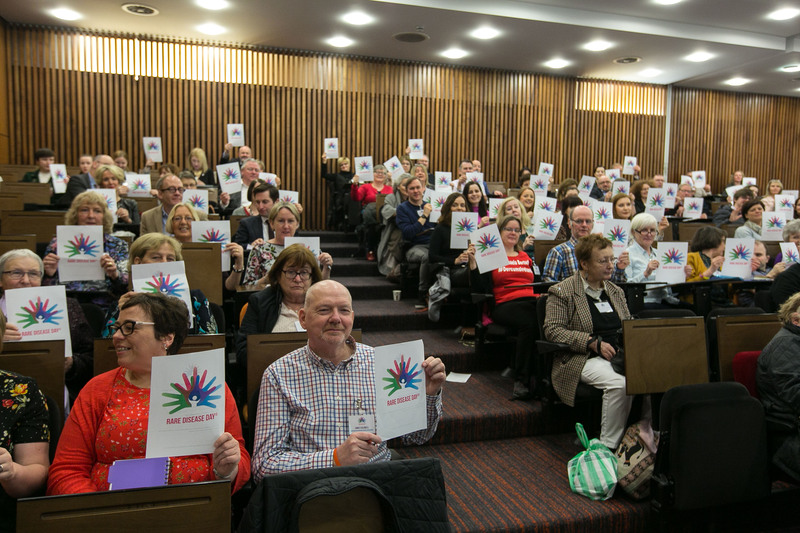 Thank you very much to everyone who helped make Rare Disease Day 2019 such a success in Ireland. Without all of your efforts and contributions we would not have had the impact that we had. 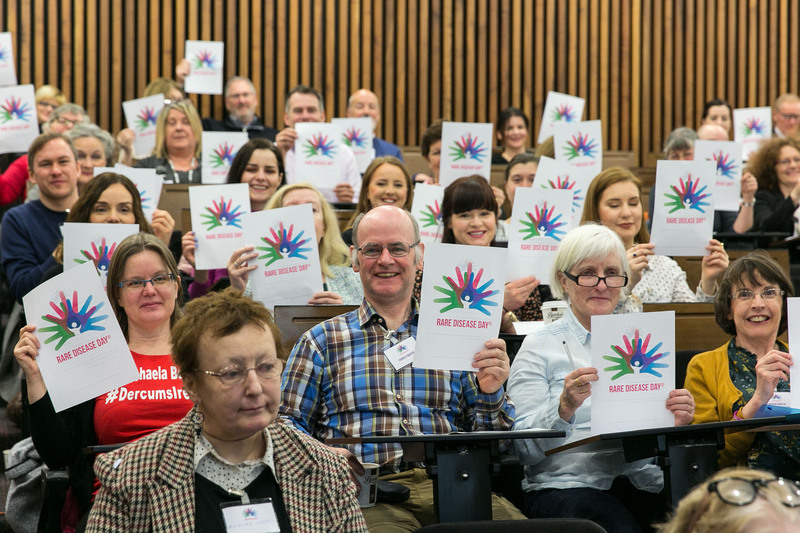 In the run up to Rare Disease Day (Feb 28) our community appeared in the press, on the radio and on TV. A special word of thanks to all who told their stories (see below) to help raise awareness of the impact of living with a rare disease. It is these stories that everyone remembers, and it is only by telling our stories and raising awareness that we will ensure that our voices are heard by those policy and decision makers that can influence and dictate the reforms that we demand. 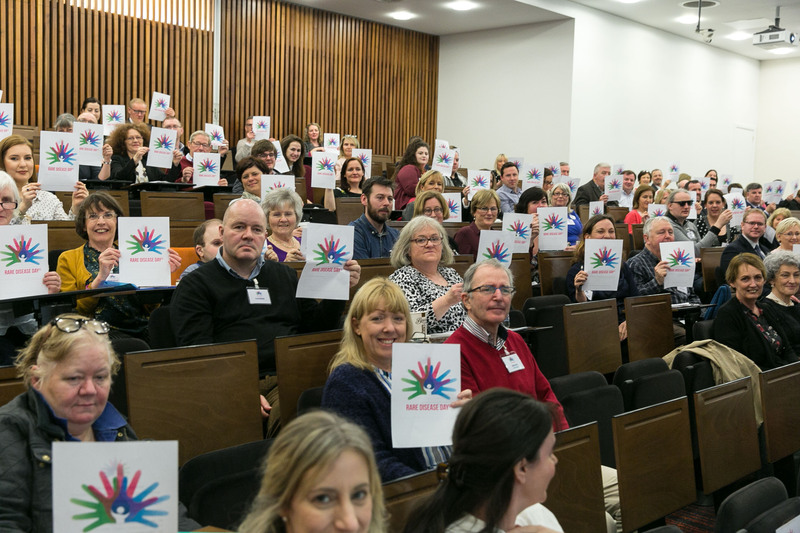 Our Rare Disease Day Conference on February 28th themed “Bridging Health and Social Care” was excellent (Programme available here). Thanks to our speakers and panellists, who were informative and engaging. 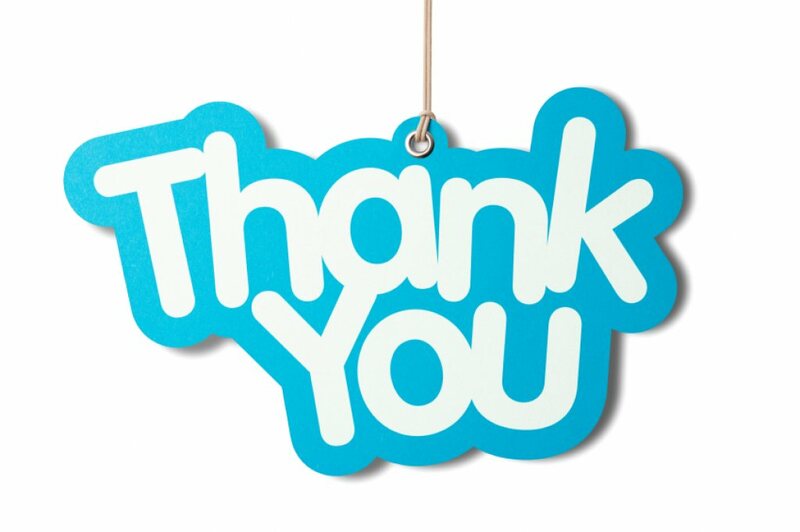 Thanks also to all of the volunteers for all of their work ensuring that the event ran smoothly. 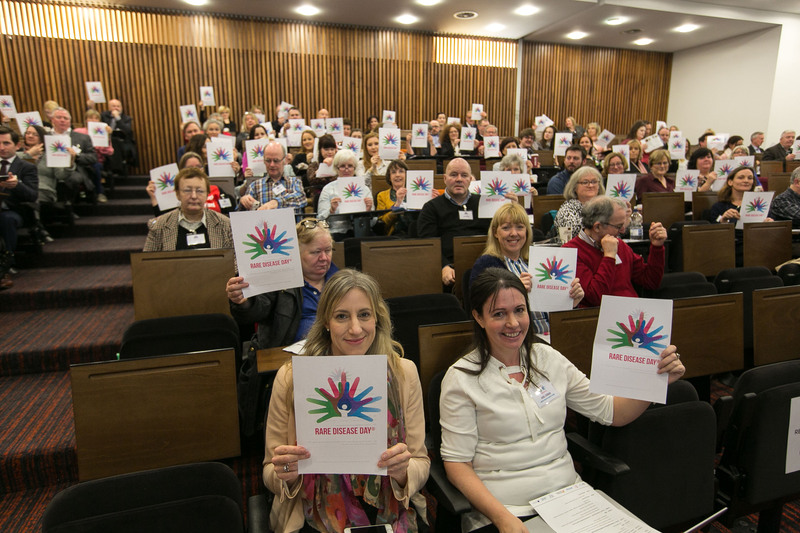 The audience contribution was excellent – plenty of food for thought for everyone in the room on the day. 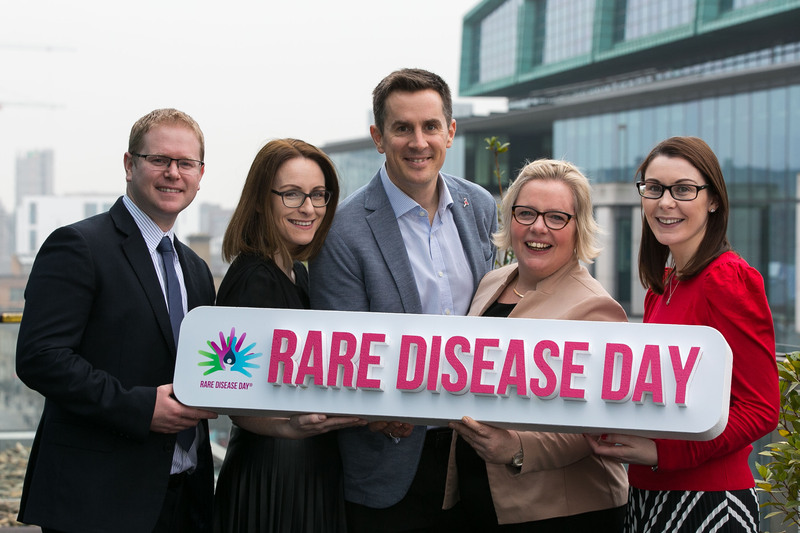 We would also like to thank our Rare Disease Day 2019 sponsors – we are grateful for your continued support. Finally a special word of thanks to the Organising Committee – your boundless energy and commitment ensured our success.